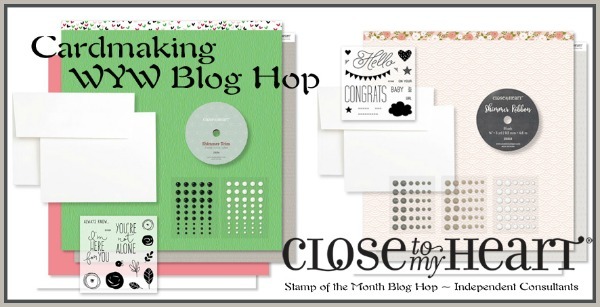 Welcome to our Cardmaking WYW Blog Hop! 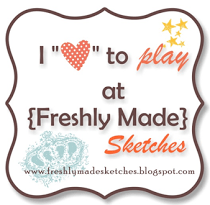 We will be featuring the Cardmaking Kits and the great value that they offer. Supplies used are all Close to My Heart: Rustic Homes Fundamentals, Enchantment Fundamentals, stamp set from Hello Baby WYW Kit, Inks (Black, Slate, Whisper, Eggplant), Clear Sparkles, and Bitty Sparkles. This little girl makes every day special. 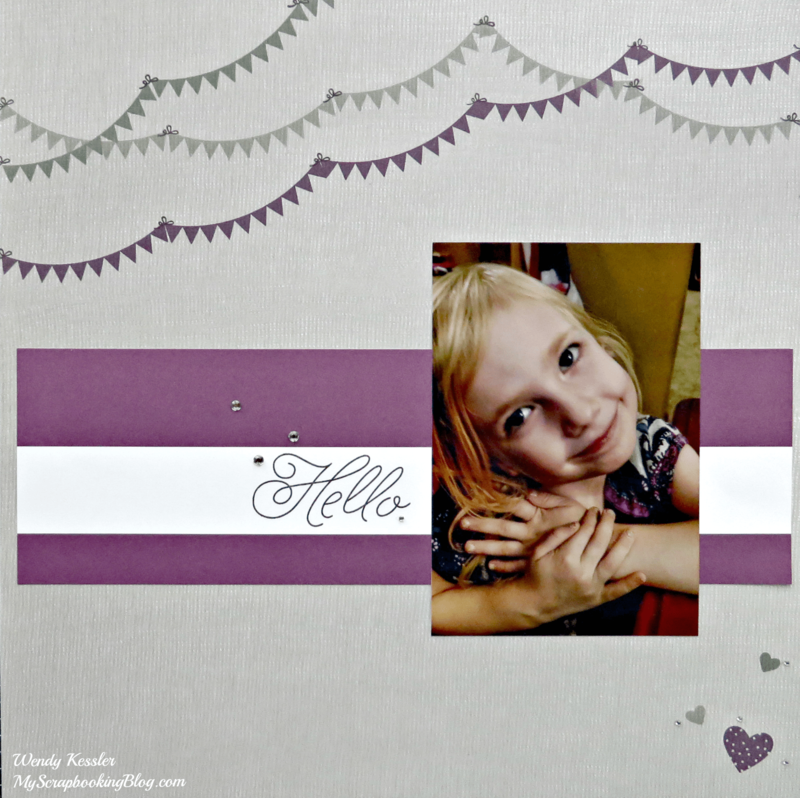 For the layout, I love how the stamping made the page. I used the banner stamp as a background on the top of the base page and added the title on the striped paper. The hearts in the bottom corner are also stamped. The sparkles add a little extra without taking over. Here’s another card kit that I changed up: Happy Congratulations from wedding to graduation.